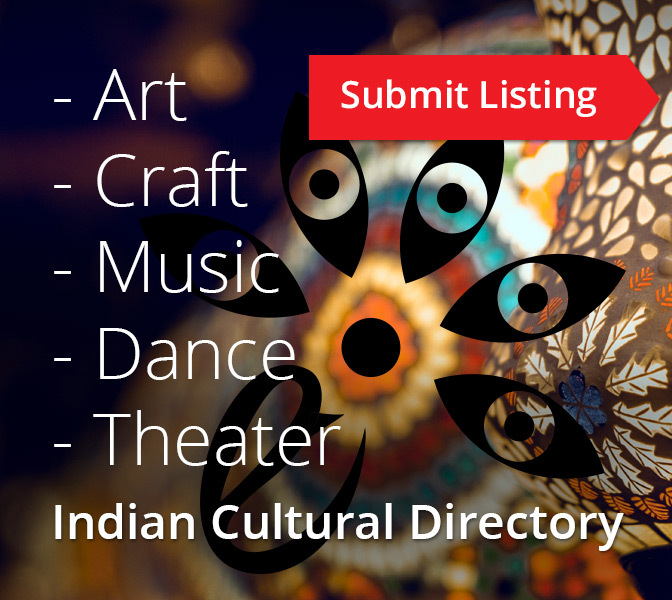 There is no doubt that Pune is the cultural capital of Maharashtra, which attracts a wide range of cultural events right from rock music to sufi qawwali to Indian classical. 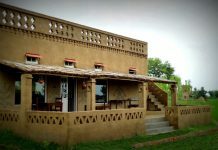 However, it is the Hindustani classical music that attracts music lovers in large numbers. 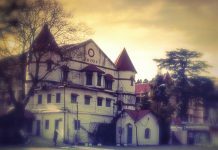 Pune hosts numerous Hindustani classical music concerts and events throughout the year; among them the Sawai Gandharva Sangeet Mahotsav, Taalchakra and Vasantotsav attract the biggest crowd of music enthusiasts. 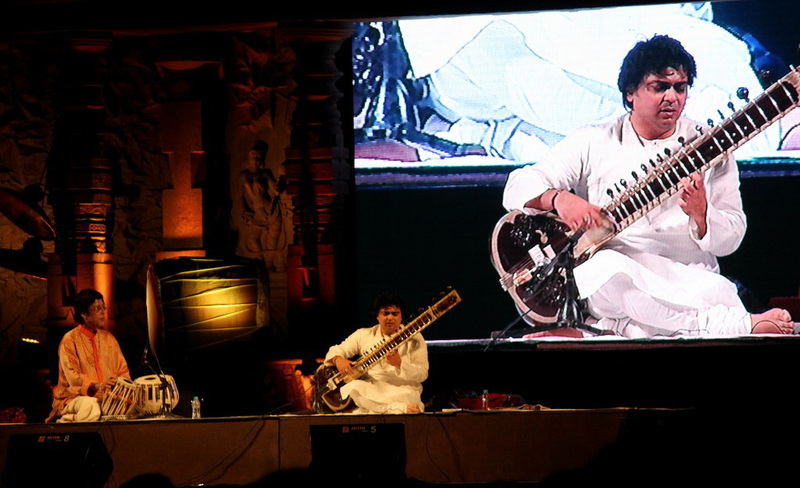 I have been fortunate enough to attend Vasantotsav consecutively for the last three years and I have been blessed with a darshan of the best musicians in the country today. 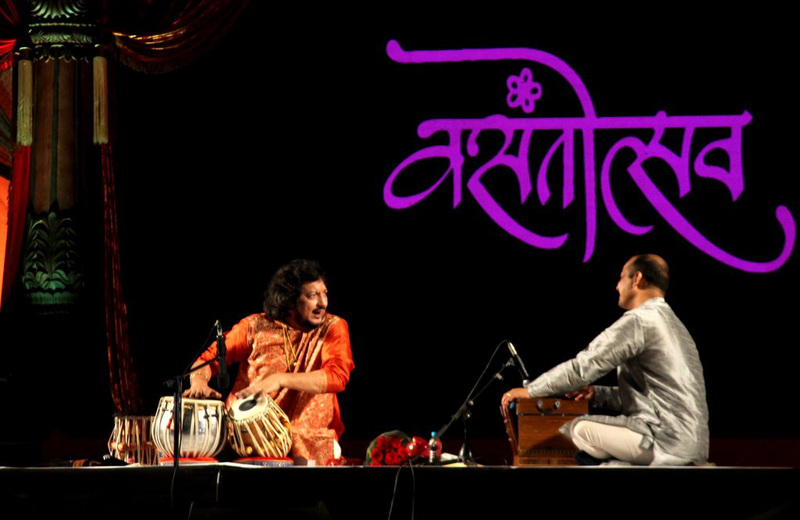 Vasantotsav 2014 was the first event, where I was exposed to the Indian classical music scene in Pune and I was taken aback by the enthusiasm and response of music fans. I was enthralled by the music renditions by Niladri Kumar, Kaushiki Chakravarty, Vikku Vinayakram and Anindo Chatterjee. 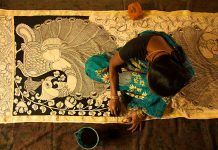 Since then, I have made sure of my presence in both Vasantotsav 2015 and Vasantotsav 2016. This year being the 10th anniversary of Vasantotsav, it was particularly special for loyal fans and organisers as well. 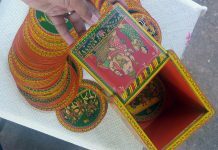 Further, this event surely made me nostalgic about the big music and dance festival of yesteryears – Vasantahabba in Bengaluru! 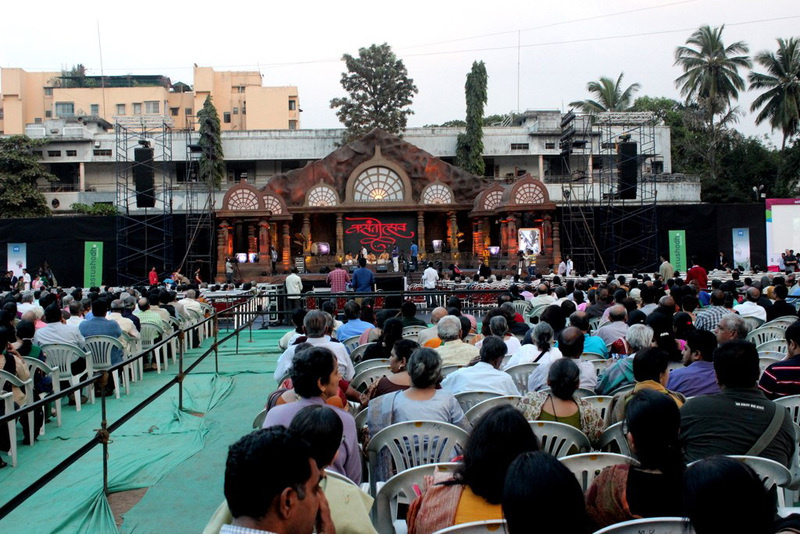 Vasantotsav 2014: The audience arrives one hour before the concert begins to prove the fact that Pune is the national centre for Hindustani classical music! 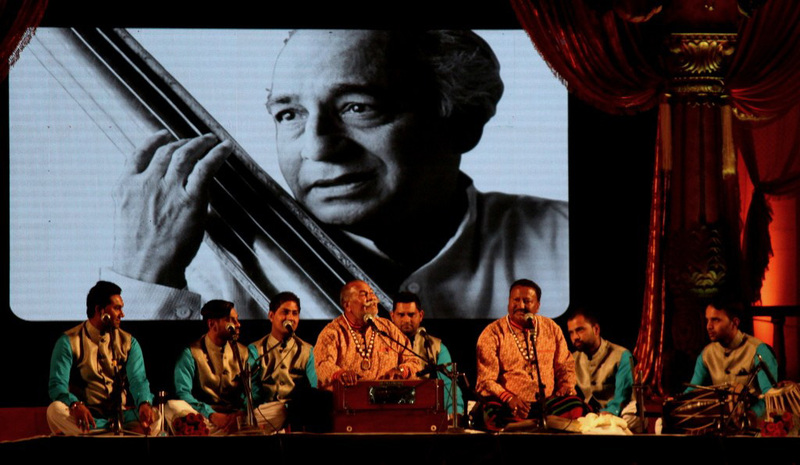 Vasantotsav-2014: Niladri Kumar is no doubt the reigning star of sitar after Pandit Ravi Shankar. 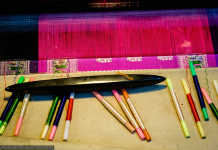 He is at ease in producing both classical ragas and fusion music notes. 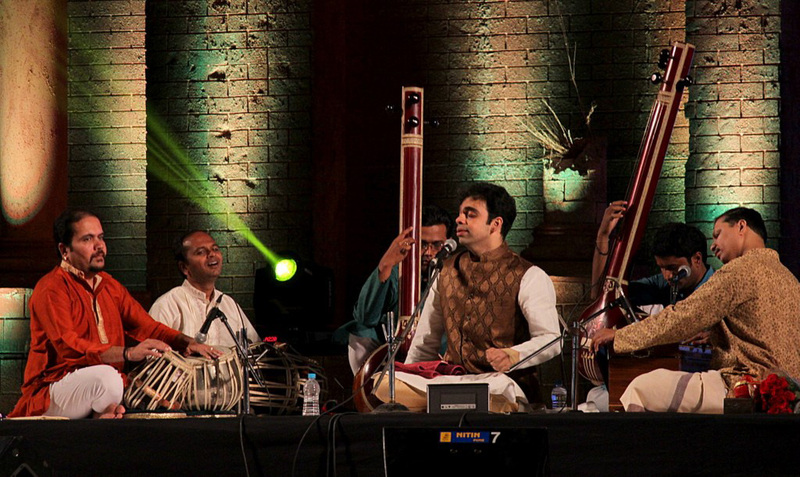 Vasantotsav-2014: Hindustani vocalist Rahul Deshpande is a standard fixture at Vasantotsav, since he is the organiser of the event that was established by his grandfather Dr. Vasantrao Deshpande. 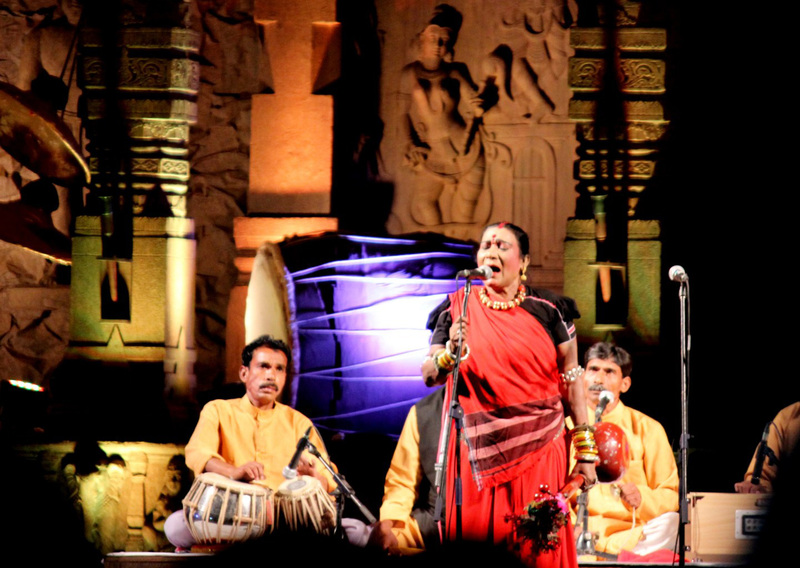 Vasantotsav-2014: Teejan Bai is a famous folk music artiste, who presented the episodes of the Mahabharata with musical accompaniment. When Daler Mehndi and his team took stage in Vasantotsav-2015, many of us were apprehensive about his pop-star image. 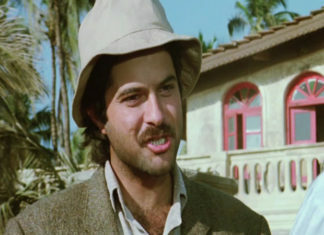 But his version of devotional sufi music named “Rabbabi” was truly celestial. 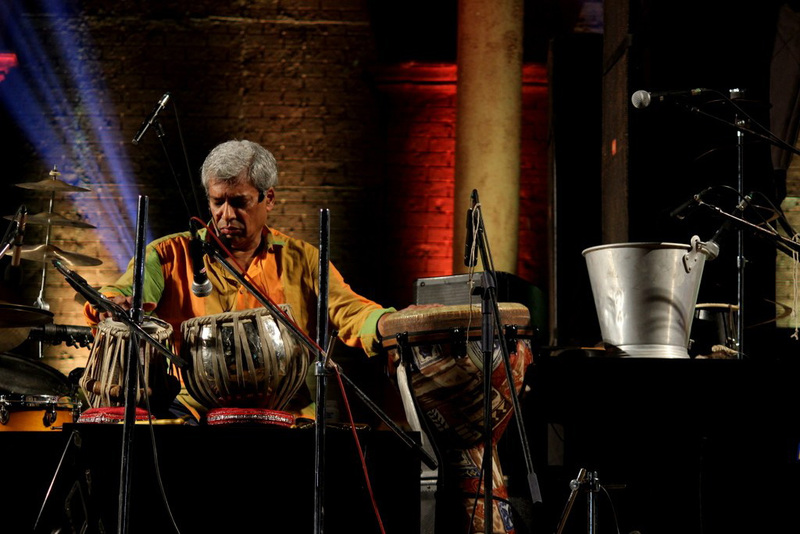 Vasantotsav-2015: Trilok Gurtu was supposed to be magical with his jazz percussion and fusion music, but a messed up sound-check session ruined the star’s mood and the audience’s experience as well. 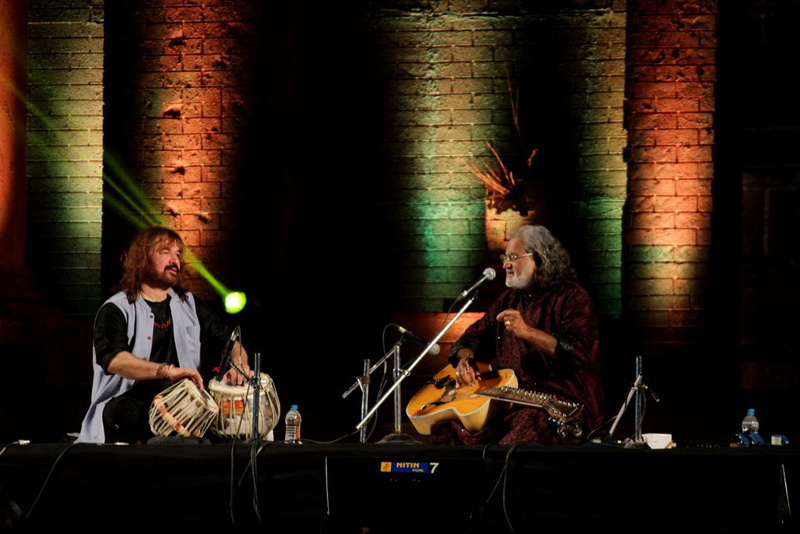 Vasantotsav-2015: Pandit Vishwa Mohan Bhatt performed melodiously on his Mohan Veena (slide guitar) along with Vijay Ghate accompanying him on tabla. 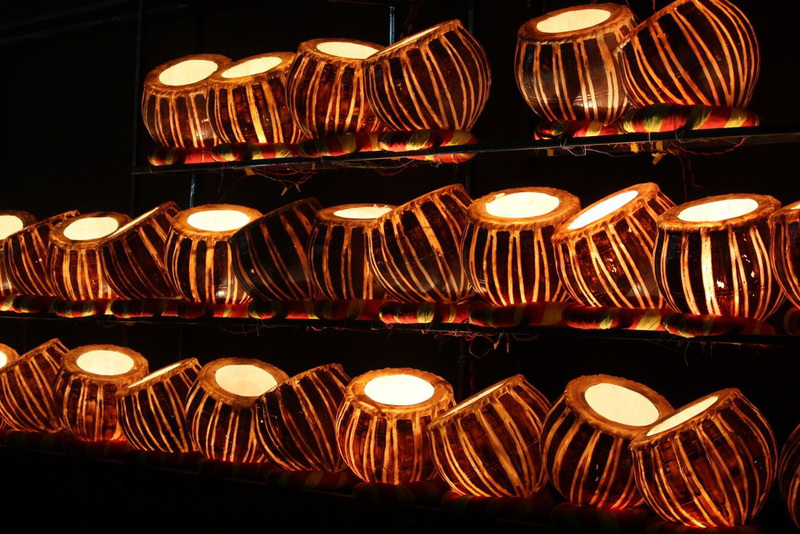 Vasantotsav-2016: Kumar Bose, the tabla maestro performed solo on tabla and enthralled the audience with his thirkit and taal that kept the tradition of Benaras Gharana alive. 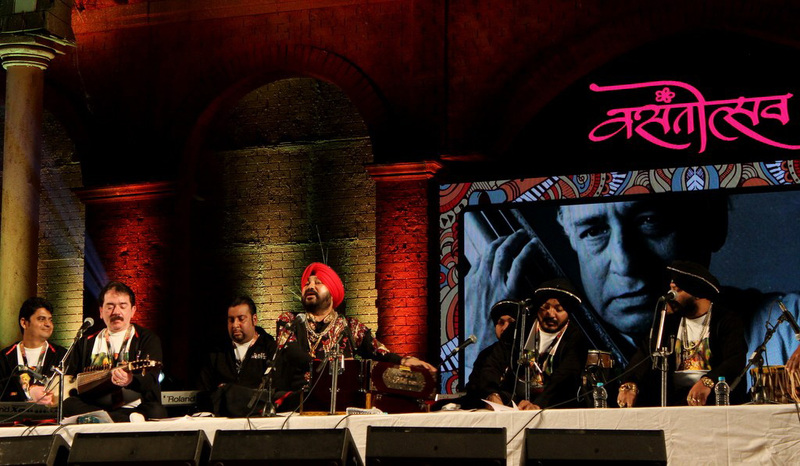 Vasantotsav-2016: Wadali Brothers, Ustad Puranchand Wadali and Pyarelal Wadali mesmerised the audience with their gurbani and sufiyana songs. 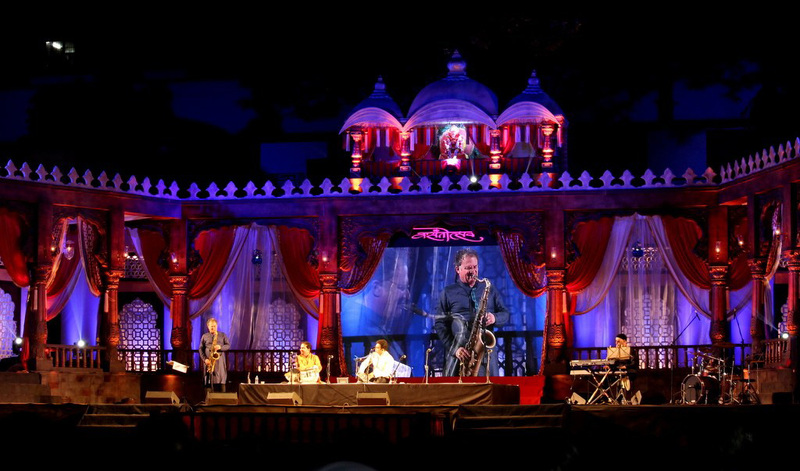 The climax for Vasantotsav-2016 was the fusion of jazz music by and American saxophone master George Brooks and vocalist Rahul Deshpande. 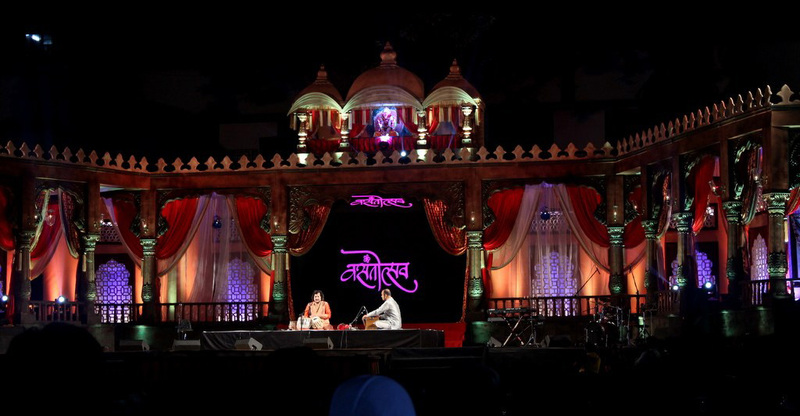 Stage design was another spectacular aspect of Vasantotsav, which grabs the attention of viewers with Bollywood-like grand sets designed by Nitin Desai.